Visit the Sennheiser headquarters near Hanover! During a factory tour, you will dive into the exciting world of electronic and acoustics. 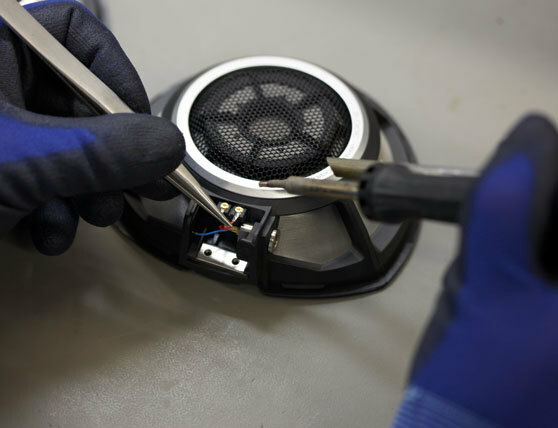 You will get a deep insight into Sennheiser production`s daily routine and learn about the philosophy of our brand. Become part of the fascination that moves us and discover the quality “made in Germany”. Since 1945 we have been developing and assembling our products on-site at the premises of the family-run company. Take a trip into Sennheiser history, where an entertaining program will tell you all about our first microphones, our vision, our Sennheiser tradition and innovation culture. During the factory tour, you will experience different areas of our production up close and take a look behind the scenes at where our microphones and headphones are produced. You will be inspired by state of the art technology mixed with the art of delicate handcraft. Sennheiser employees will take the time to show you around our plant and provide unforgettable and authentic impressions of where the future of audio is taking shape! 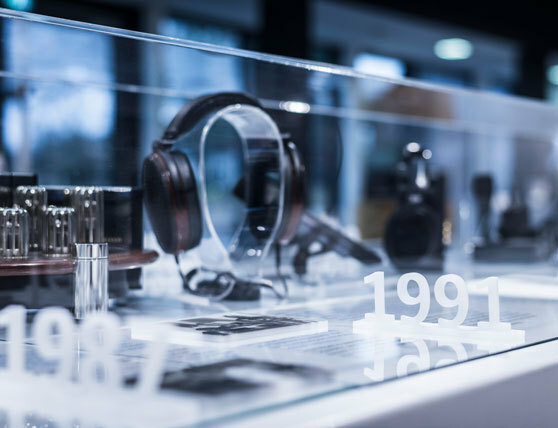 After the tour, you will get the opportunity to visit Sennheiser`s flagship store where Sennheiser products will be awaiting you to discover, experience and touch. You want to register a group for a factory tour? Please send an email with your request to [email protected] at least 3 weeks ahead of your desired date. We reserve the right to amend or cancel the factory tour due to internal reasons. In that case a new date will be offered though no liability can be accepted for any damages caused. Please register with our reception. For guests with restricted mobility: There is no seating-accommodation for the duration of the tour. It is partially barrier-free. Please do confer in case of doubts. No factory tours on week-ends and public holidays. 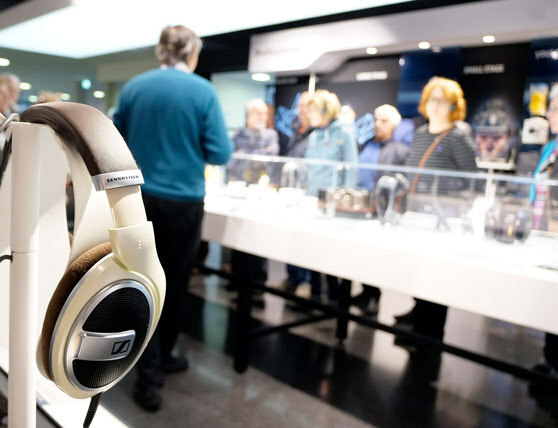 Vouchers for factory tours are available at our Sennheiser flagship store. When arriving by coach please use the lay-by on the access road. From Hanover main station take the fast train S4 to Bissendorf, from there it is another 15 minute walk or take the bus 690 to Wennebostel.